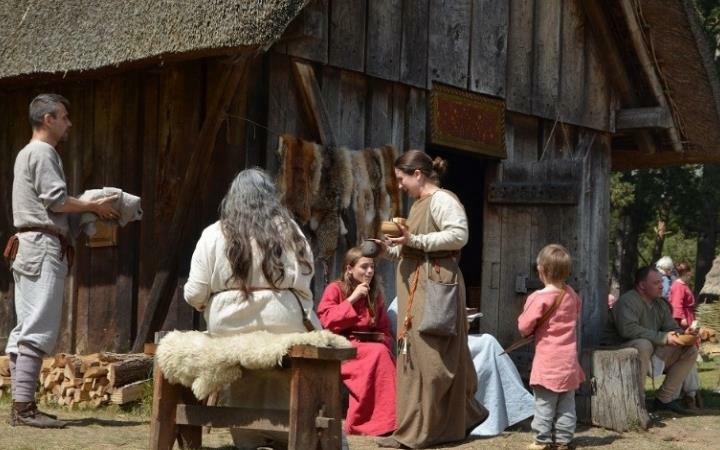 Stowacynn will be living and working in the Anglo-Saxon Village for Easter. Meet them and see how the Anglo-Saxons would put Winter behind and them and prepare for Spring. This event is promoted by the Heritage Service.